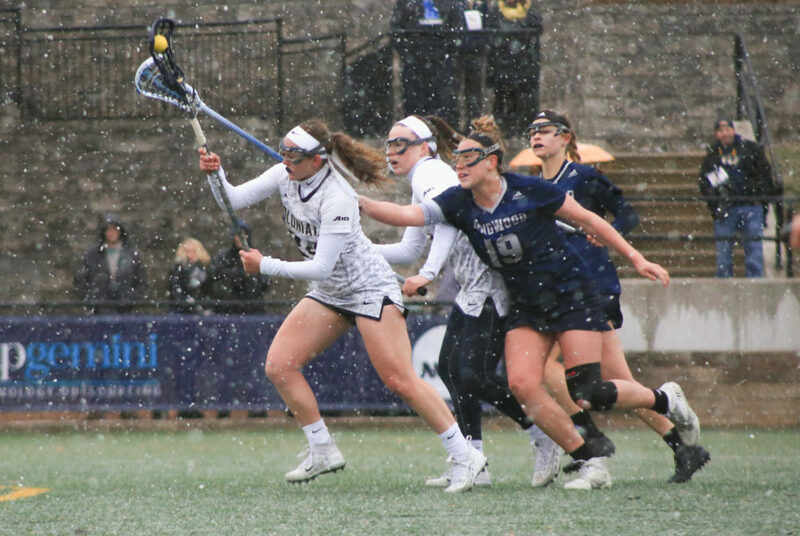 Stories from the February 20, 2018 issue of the GW Hatchet. View a PDF version of this issue. 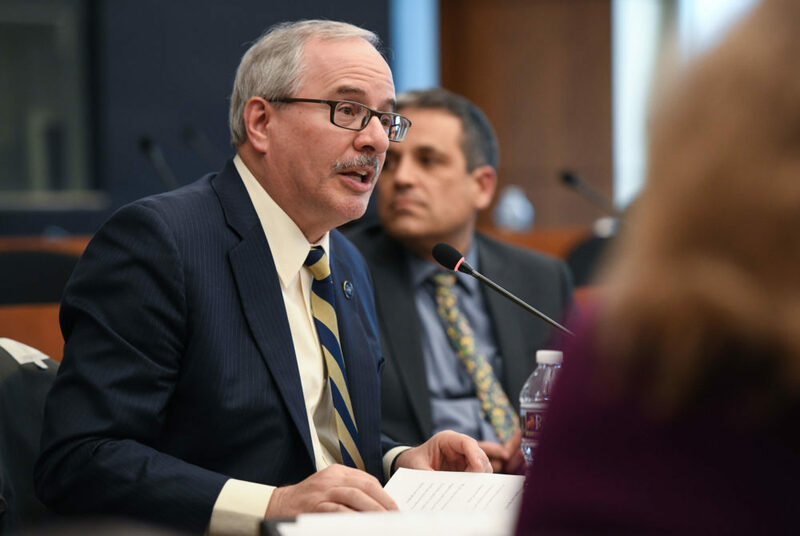 For every $1 the University shelled out for professional fundraising services, officials raised about $149 in fiscal year 2016. 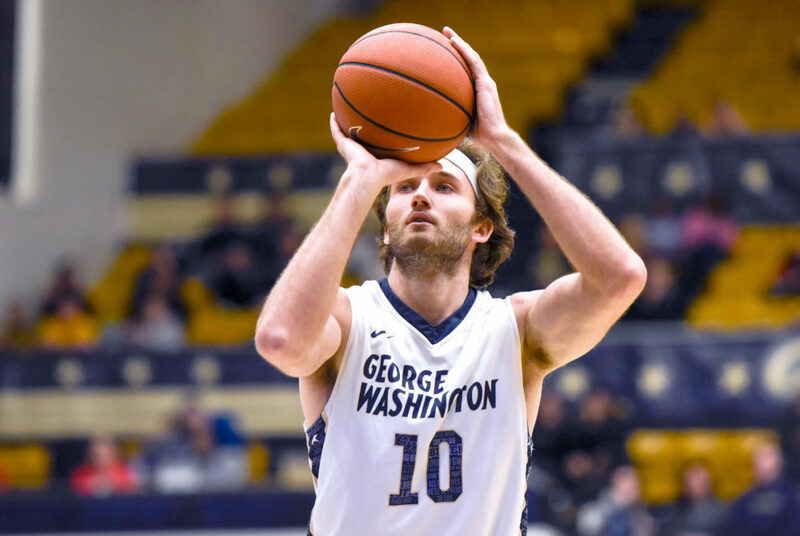 After early struggles put GW at the bottom of the Atlantic 10 standings, recent wins have players optimistic about the tournament. 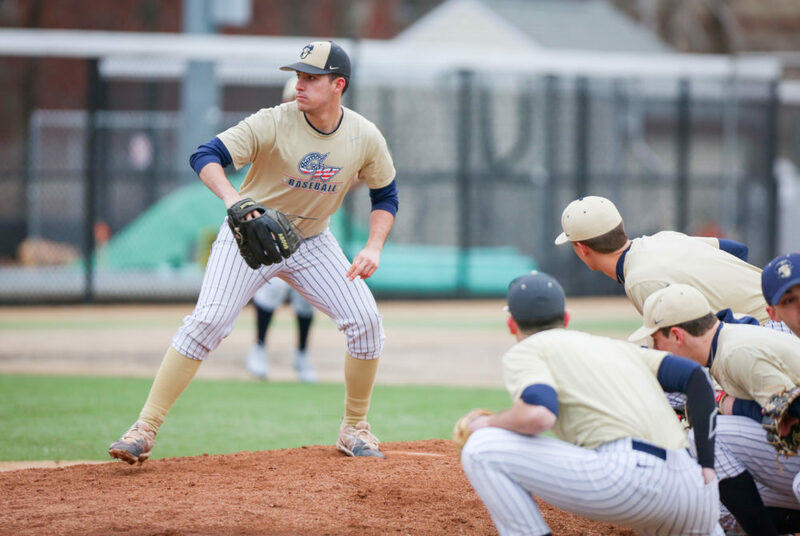 The Colonials will rely on more than half of their 19 pitchers to play major roles in their early-season rotation. 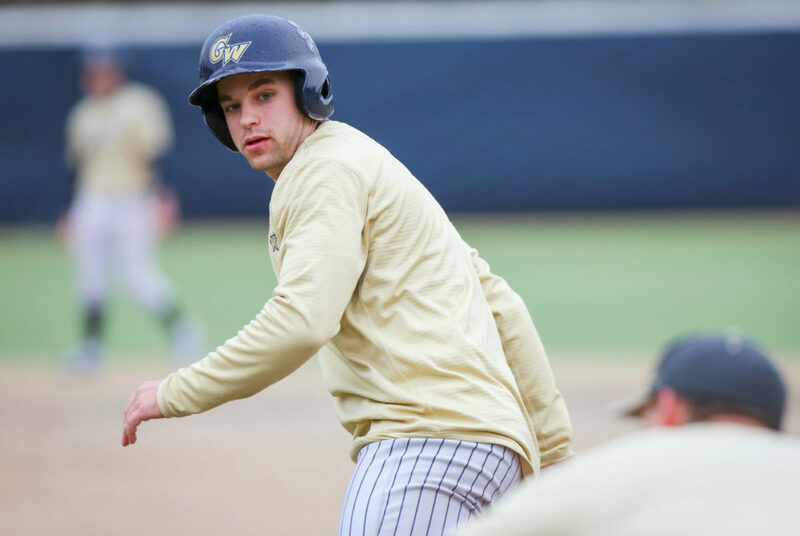 The Colonials took the field for their last weekend with a starting lineup that included just four returning starters. 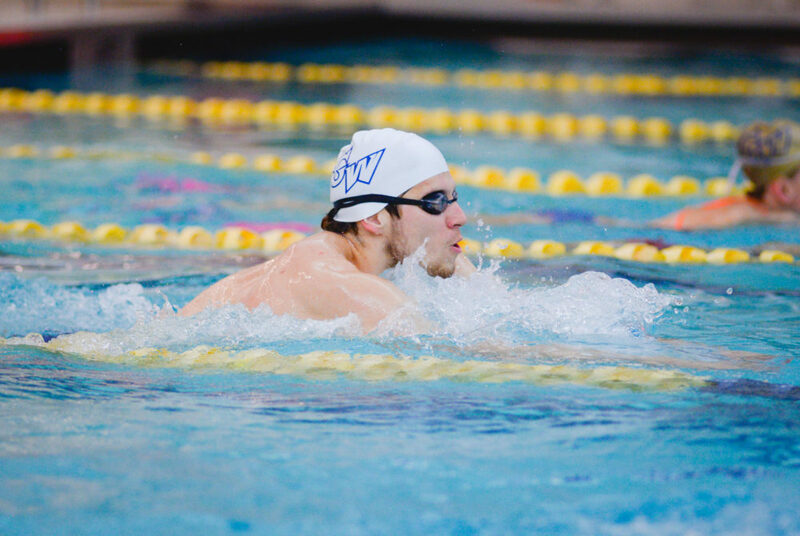 The men’s side won their second consecutive Atlantic 10 championship last weekend, beating second-place George Mason by more than 100 points. The Colonials won their first two games of the regular season for the first time in their 17-year history. A religious life center would provide a place for students to engage in worship, community activities and hold interfaith events with each other. As juniors and seniors begin to plan their futures after graduation, we must remember that our worst-case scenarios are truly not as bad as we think. Before looking to the future, candidates need to evaluate the present administration and their new goals.